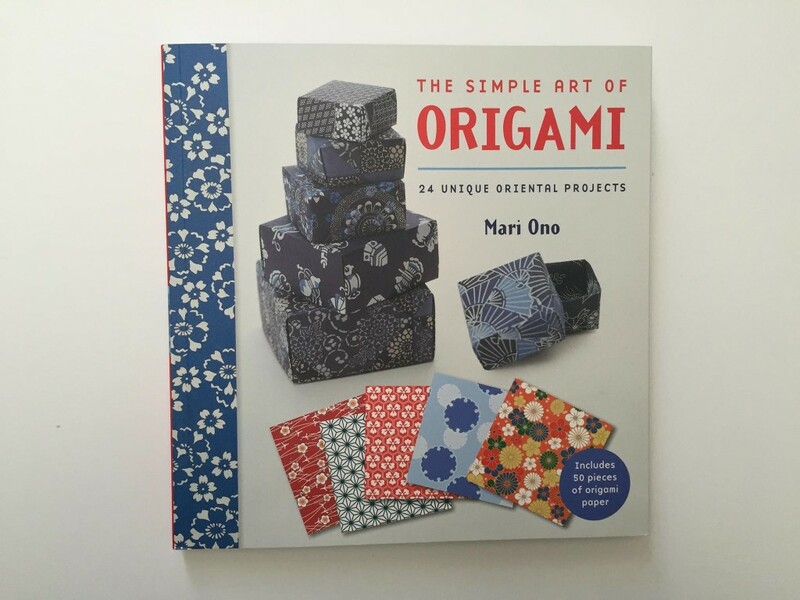 As I have been doing a lot of Easy Origami with Kids recently – I am always curious to see what other Origami Expert think are the key projects to do next, so I was very happy and keen to review this Origami Book. Firstly, I love that it comes with a big pack of Origami paper. Nothing quite like being able to get started straight away. 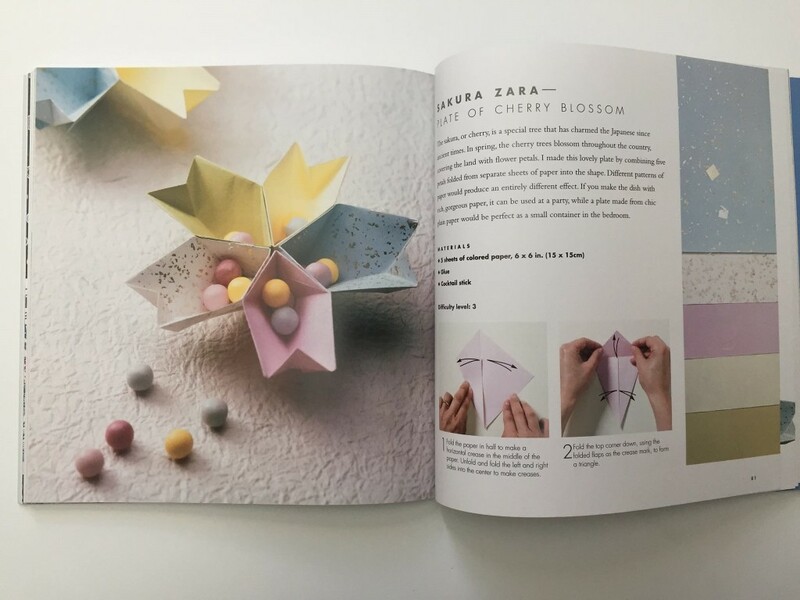 I would say that this books has a good mixture of traditional origami ideas (such as the crane and origami boxes), with quirkier modern applications. 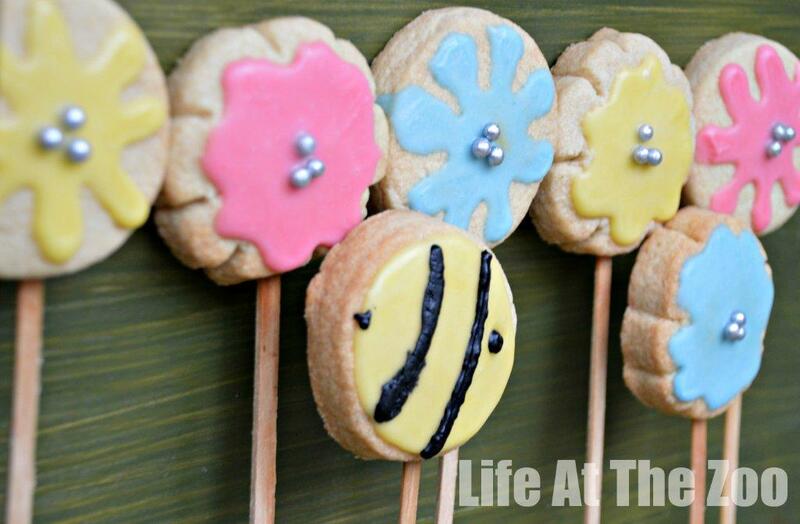 And quirky way of using origami creations in art projects like these pretty little flowers or greeting cards (there is a great crane greeting card idea!). 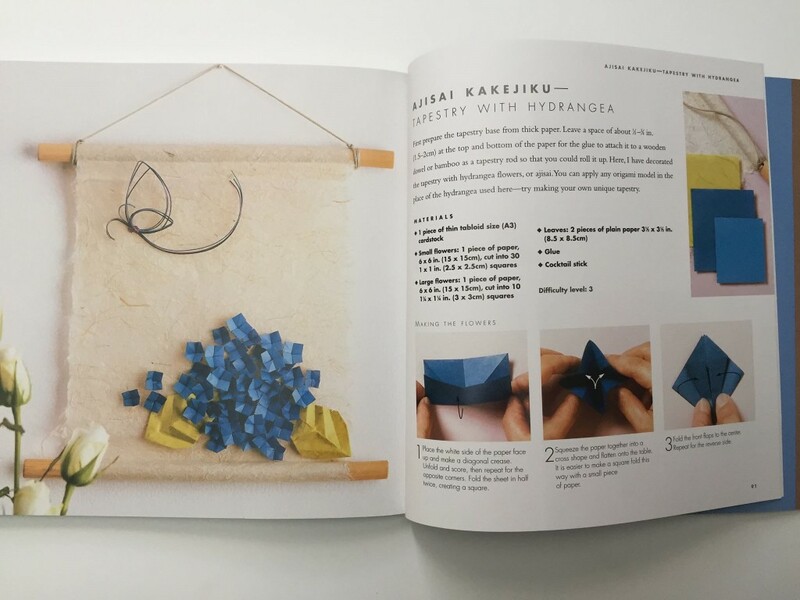 The book explains the basic techniques for Origami well – explaining the different symbols used to show what t do next (crease vs pleat fold vs insert vs space and angel etc) and has clear step by step instructions. This book would be of interest to any age group looking to learn some more patterns and projects. Disclaimer: I was sent this book free of charge to review! And check out these wonderful Corner Bookmark Designs!